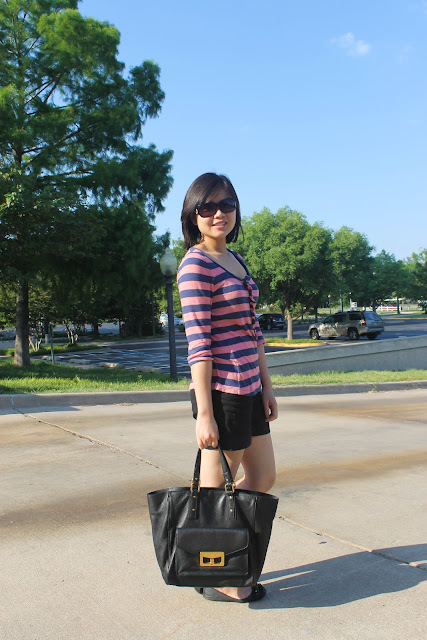 Love your top...the colors of the stripes are so cute! nice look, loving the stripes! 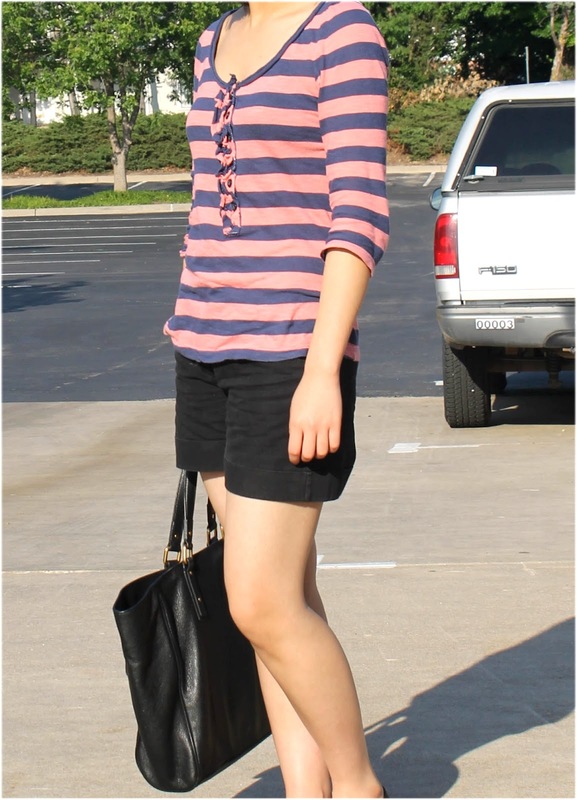 Cute outfit - love the stripes!